Ambassador Inn, a Fayetteville, NC hotel, formerly Quality Inn Ambassador, has been in the hospitality business since 1954. 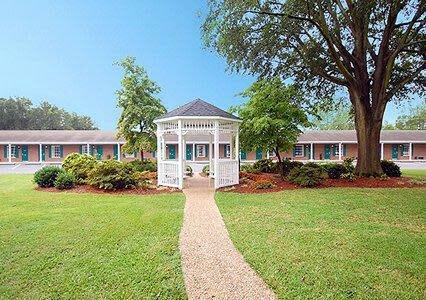 We offer Southern and traditional treatment for our guests and would love to share our Southern hospitality with you. 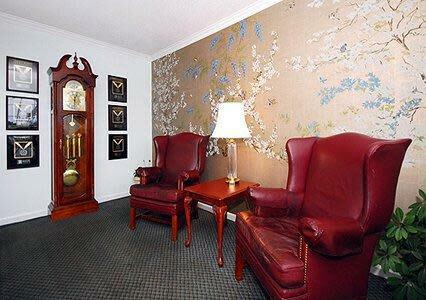 The Ambassador Inn is conveniently located within walking distance of the Crown Center entertainment facility. 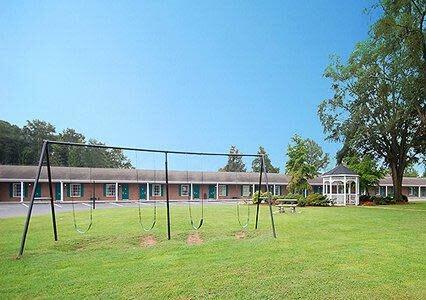 This Fayetteville, NC hotel is near many popular attractions, like the Fayetteville Museum of Art, Cape Fear Museum, Fayetteville State University and Fayetteville Technical Community College. 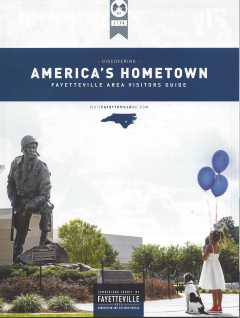 Fayetteville Regional Airport/Grannis Field is only two miles away. 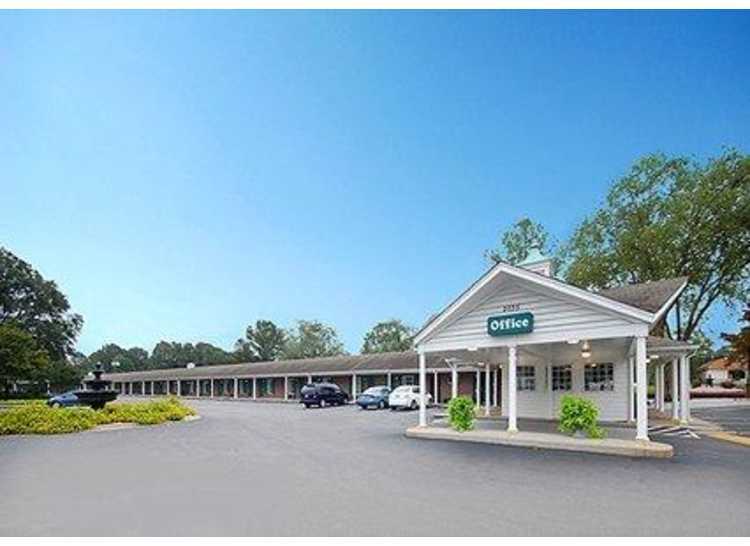 Additional area attractions include: Cape Fear Valley Medical Center Campbell University Cape Fear Regional Theatre Cypress Lakes Golf Course JFK Special Warfare Museum Cross Creek Mall Several shops and golf courses are also nearby. A variety of restaurants and cocktail lounges are located in the surrounding area. 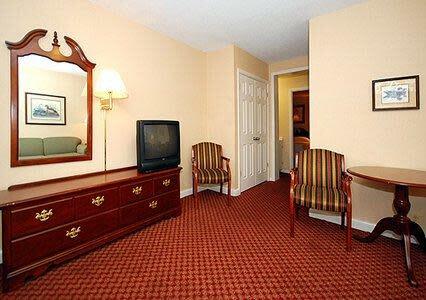 We offer a free continental breakfast with our rooms. Golf packages with over fifteen golf courses are also available. 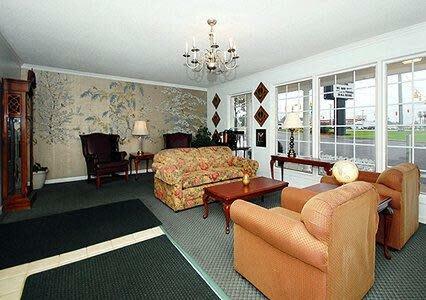 Full-service amenities and features include free local calls and free coffee in the lobby. 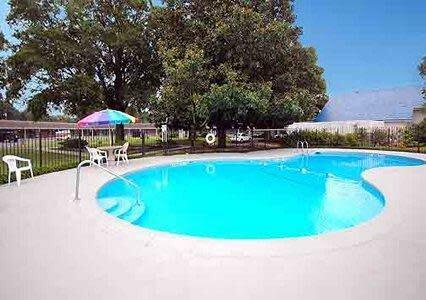 Guests of this Fayetteville, NC hotel will also enjoy the seasonal outdoor pool. 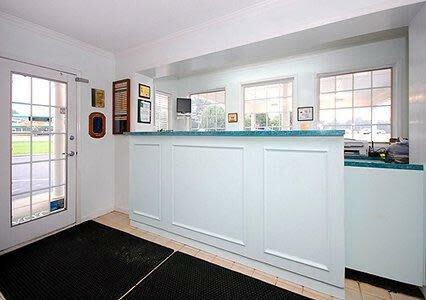 Business travelers will appreciate conveniences like access to wi-fi and fax services. Banquet and meeting rooms are available for most events and business functions. 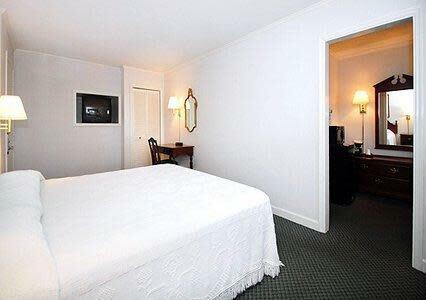 All spacious guest rooms include coffee makers, shower massagers and cable television with free HBO, ESPN and CNN. Microwaves and refrigerators are in all rooms. 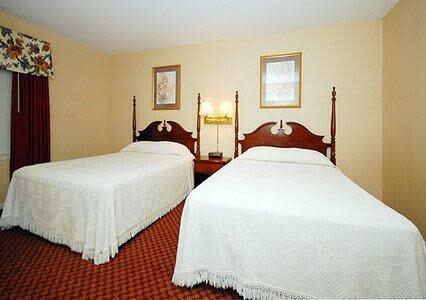 Non-smoking and pet friendly rooms are offered. There is a newsstand located on the property. 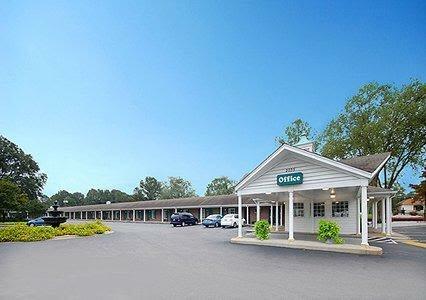 Whether traveling for business or pleasure, the Ambassador Inn is the perfect hotel when visiting the Fayetteville area. 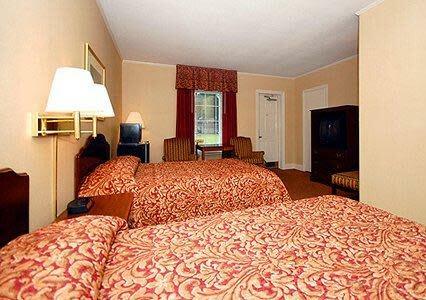 We spoil our guests with personalized service and southern hospitality.